Growth and development does not just derive from agriculture, but the wider economic linkages that are generated. Successful agriculture generates employment opportunities, it results in multiplier effects in the service industries, and it boosts consumption as people buy more things. Equally, in dryland agricultural settings few can rely on just agriculture for their livelihoods. They must seek piece work jobs in the dry season, sell their skills as builders, carpenters, tailors or hairdressers. And they can make use of local resources for making craft items or agricultural equipment and tools. In other words, in order to assess the success of the wider economy and individual livelihoods, we need to look at the rural economy in the round, and look at things going on on-farm as well as off, and the flows of resources that come to the area from outside, as well as those that leave. Too often there are narrow assessments of economies and livelihoods that miss these wider dimensions. There are multiple livelihood opportunities in the communal and resettlement areas, as well as flows of labour, remittances and trade. How then do these patterns compare? A1 farmers employ considerable numbers of labourers. 42% of A1 self-contained and 12% of A1 villagised farm households employ temporary labour, while 16% and 17% employ permanent labour. By contrast in the communal area sites only 2% of households employ permanent and temporary in the sites outside Chikobmedzi, where a few farmers employ significant numbers, although concentrated among the more successful farmers for piecework on larger farm areas. On average though across the A1 sites, households employ 0.53 temporary workers and 0.2 permanent workers, while those employed in the communal areas are vanishingly few. The employment opportunities, although often temporary and low paid, are important for many, and attract hundreds of people to live and work in these areas. This is an important part of the wider economy, and many of these people come from the nearby communal areas, with labour being recruited through family, church and other networks. Collective work is also important in the new resettlements. As farm sizes have declined in the communal areas the institution of the ‘work party’ (humwe) has declined. Some have put this down to the decline in tradition, but actually it more reflects the lack of need for recruiting labour for farming small plots. This changed in the resettlement areas with larger areas to plough, weed and harvest. Thus across the resettlement sites 37% of households held work parties in the 2010 season, and 36% in 2011, while only 18% and 14% held them in the communal areas. 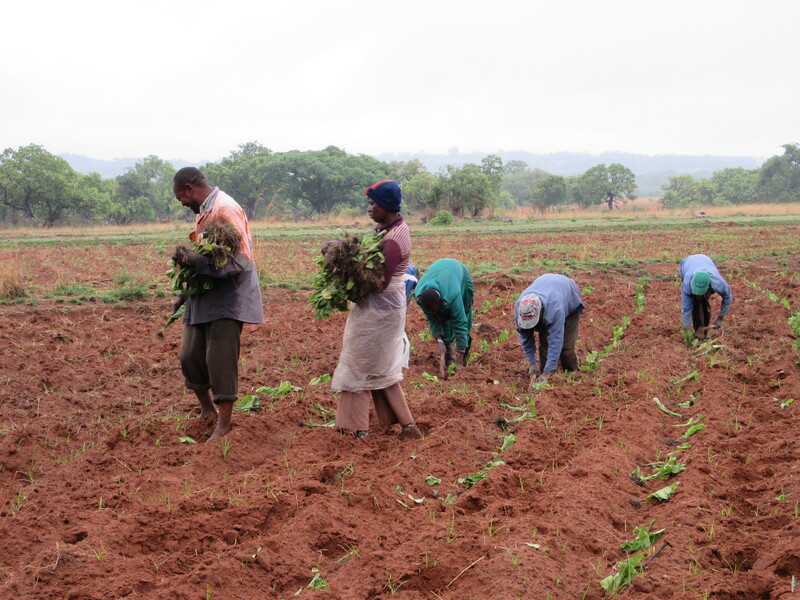 Off-farm income has always been important as part of livelihood portfolios in rural Zimbabwe. Such income allows people to earn money in the dry season, or offset the consequences of low yields. As part of a diversified livelihood strategy such income sources reduce risk, and spread gains, often to women and children as income earners. We looked at the patterns of off-farm income earning across resettlement and communal area sites, and the pattern was remarkably similar. In order of importance (in terms of percentage of households engaged) it was trading, building/carpentry, brickmaking/thatching, pottery/basket-making, fishing, wood carving, tailoring, transport businesses and grinding mill operation in both sites, with similar proportions of households involved. Farm-related income earning was also similar, with the rank order being sale of vegetables, poultry, cattle, goat/sheep and fish in both sites. The only contrast was that vegetable sales at 45% of all households was significantly higher in the communal areas, with only 28% of resettlement households selling vegetables regularly. Perhaps the biggest difference in income sources was in the proportion of households receiving remittances from relatives resident outside the home. The highest level of remittances was in the Chikombedzi area, near the South African border, with 67% of households receiving some remittances in the communal areas and 52% in the A1 villagised resettlements. The biggest difference was in the Gutu area, where the only 7% of A1 villagised resettlement households received remittances, while 33% in the communal areas did so. 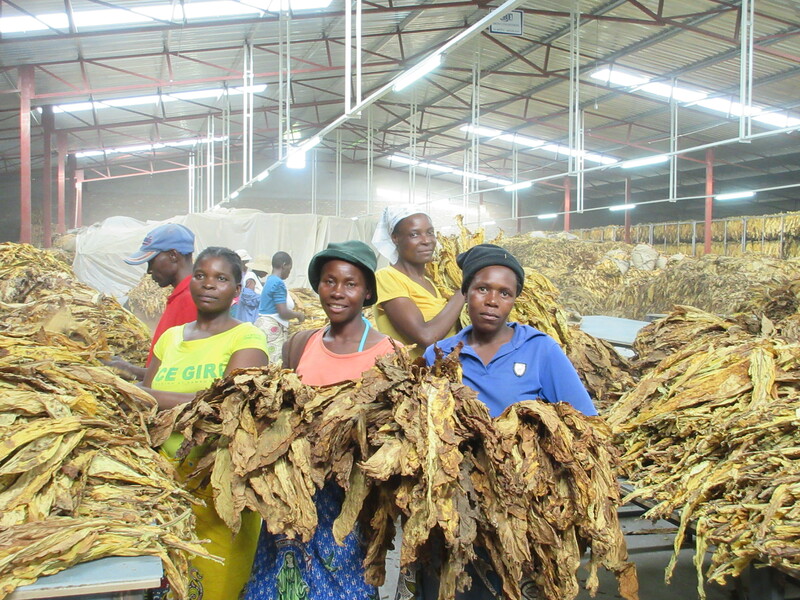 A similar pattern was observed in the Chiredzi cluster sites, with 10% and 23% receiving remittance. The only area with a different pattern was Masvingo, where a higher percentage of resettlement households received remittances (28% vs 17%). There are several issues to note here. 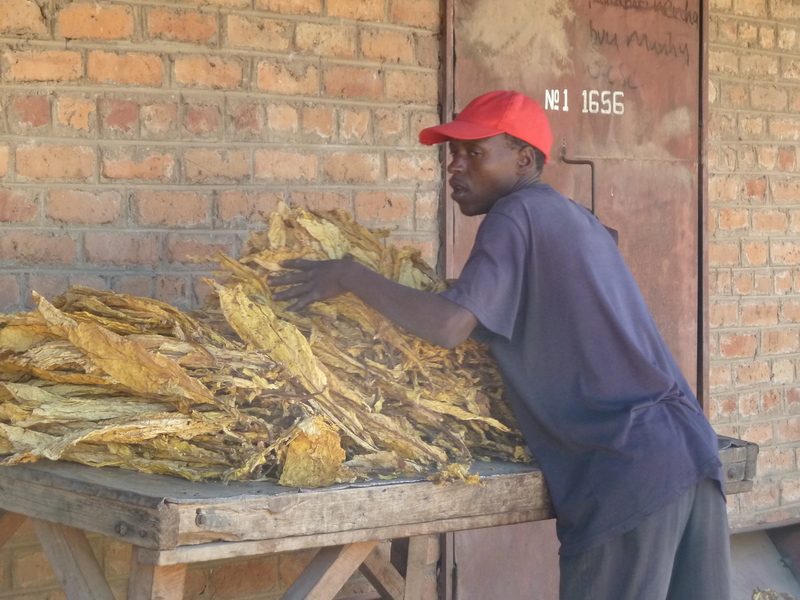 First, outside Chikombedzi, the level of remittances is low compared to historical studies that showed around two-thirds or more of households receiving such support. Second, with the Masvingo exception, the A1 villagised households were more independent, and less reliant on relatives’ support. This is partly due to the age profile of such households, with fewer older children sending remittances, but also the sense that the new land reform beneficiaries did not need looking after, as they had the land. Indeed, there is plentiful evidence of flows of remittances (in both cash and food) flowing from the resettlements to the communal areas. However the main source of remittances was household members working in Zimbabwe, sending money home. With the collapse of the economy, and the decline in employment opportunities, this flow of income has declined in the last decade, and there has been more reliance on income from outside the country, notably South Africa. But outside Chikombedzi area, this was not a significant source, and there were only a few others who received income from further afield, including the UK. Both the new resettlement areas and the communal areas have diversified economies, where off-farm work is important. But the resettlement areas are more self-reliant, relying less on remittance flows, labour migration, and instead are generating employment on the farms, and also other business for entrepreneurs, service providers, traders and others. 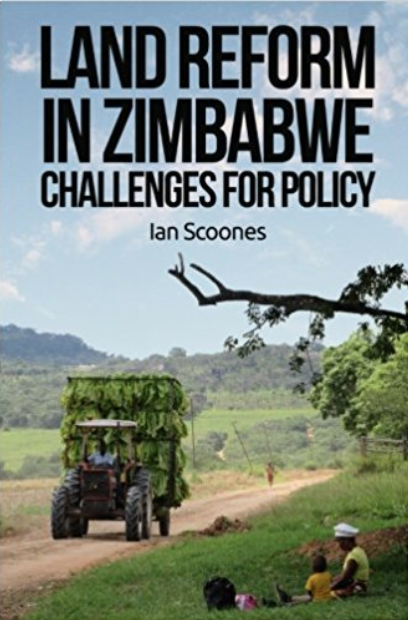 These could not be regarded as either booming or resilient economies, and on the face of it there are considerable similarities between the sites, particularly around off-farm income earning activities. But the overall opportunities offered in the resettlement areas seem to be more substantial, reflecting the greater underlying potential from agriculture, and the presence of a core group of farmers who are accumulating, spending, employing and generating economic activity. A more detailed look at these diversified economies and patterns of livelihoods, as has been attempted in this short blog series, therefore shows that the resettlements are not simply an extension of the communal lands, but are different on a variety of fronts, with important implications for the future. Felix Murimbarimba and Jacob Mahenehene.